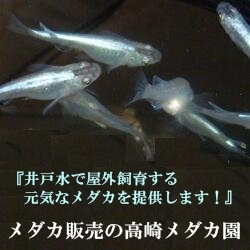 This entry was posted in ブルースター, メダカ飼育. Bookmark the permalink. © 2018 by メダカ飼育と販売の群馬の高崎メダカ園店主のブログ	/ Proudly powered by WordPress	/ Theme: thebox by design news.